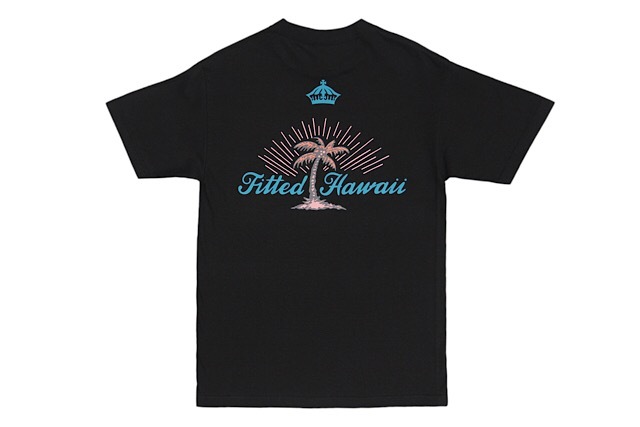 Releasing exclusively in-store and online this Saturday, August 18 at 11am HST. 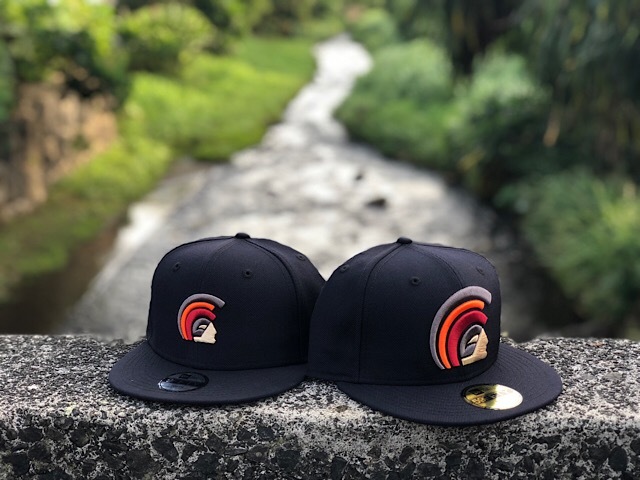 Saturday’s FITSTRIKE release includes a Mua 59FIFTY and a matching keiki snapback, along with a matching set of Brigante tees and a keiki Home Grown Keiki tee. 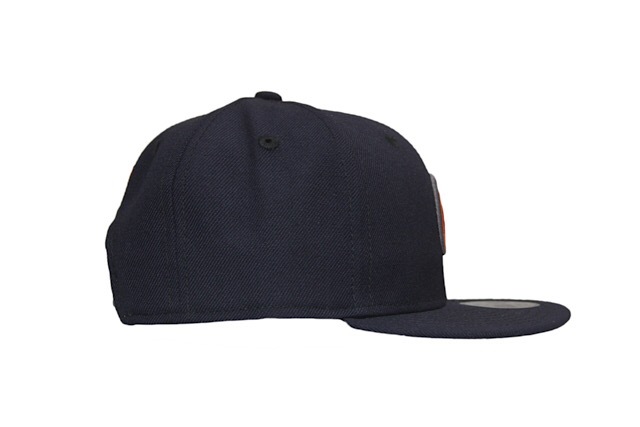 The Muas feature a navy base with dark tinted colors on the front, side, and back. 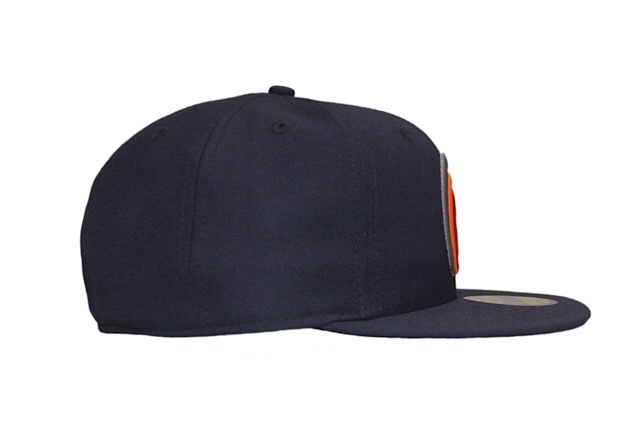 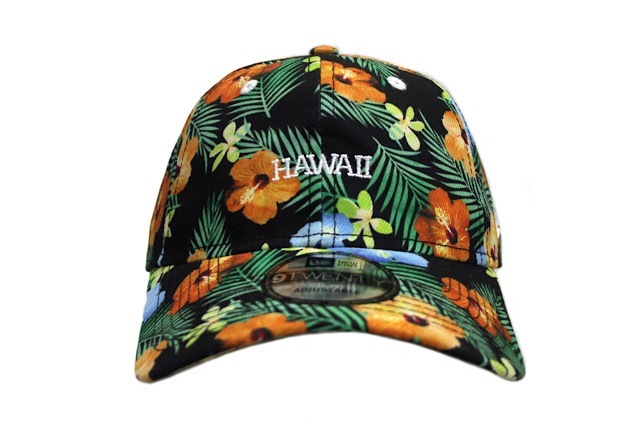 The keiki Mua also features a dark grey snap enclosure. 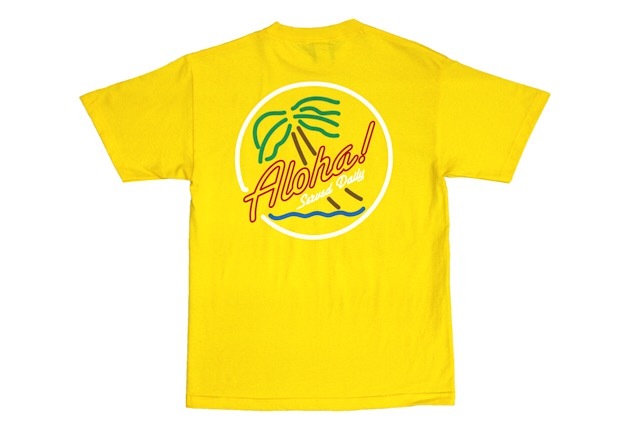 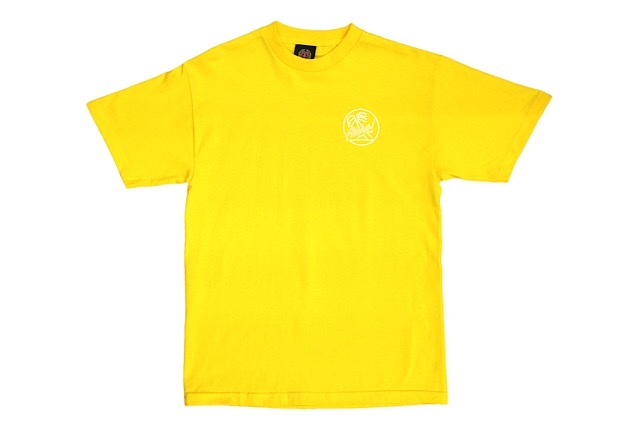 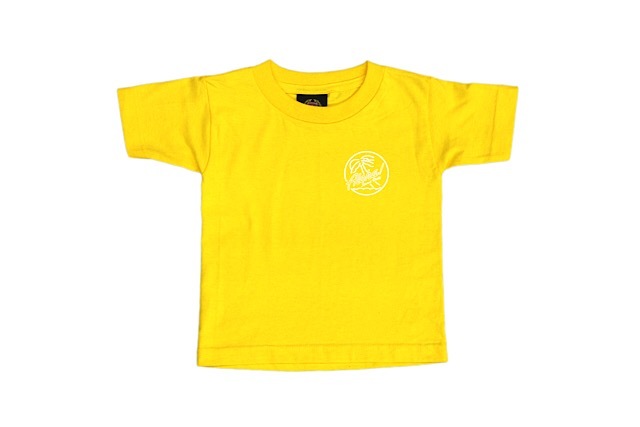 The adult and keiki Brigante tees feature traditional color print on a yellow base, while the keiki Home Grown Keiki tee features white print on a red tee. 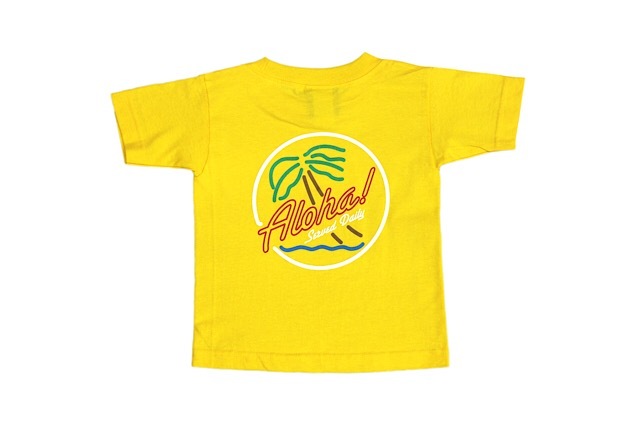 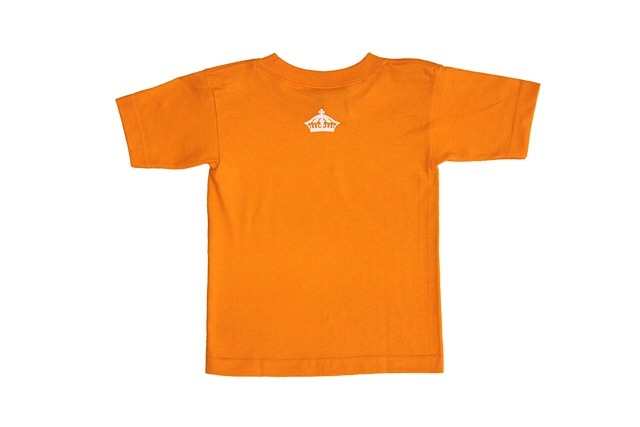 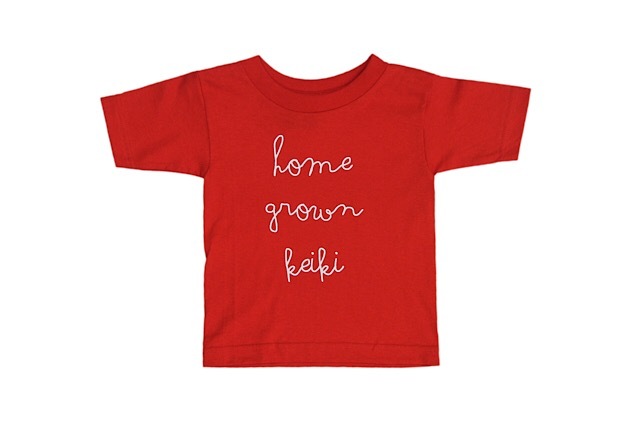 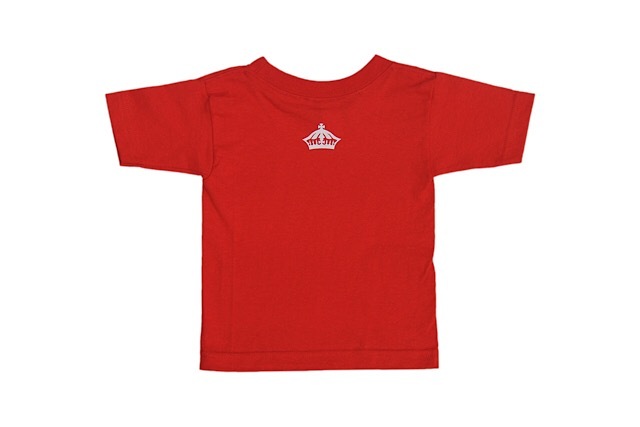 Both keiki tees comes in toddler, juvenile, and youth sizes (2T-4T, 6J, 7J, XS, S). 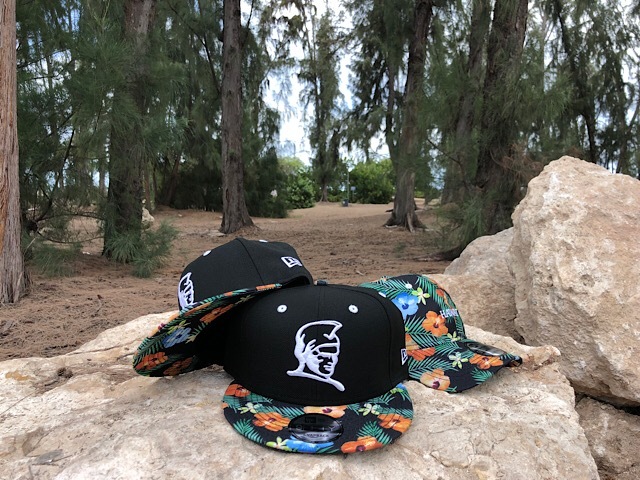 Releasing exclusively in-store and online this Saturday, August 4 at 11am HST. 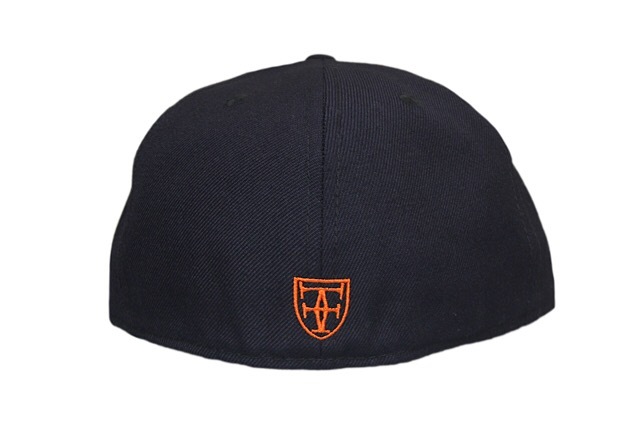 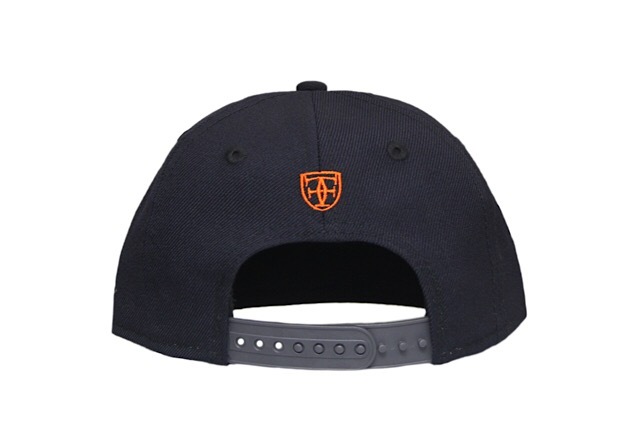 We have three new hats and two tees releasing this Saturday under our FITSTRIKE program. 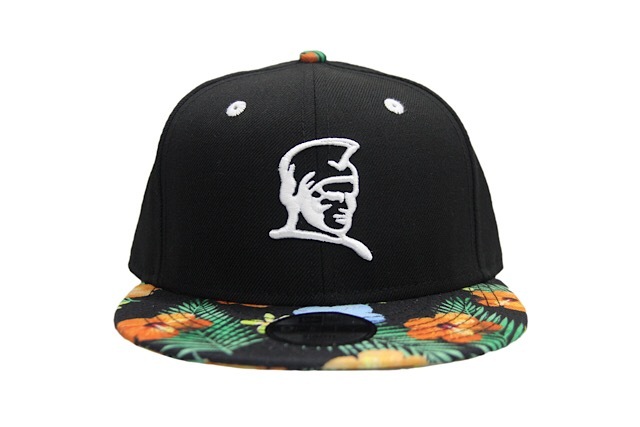 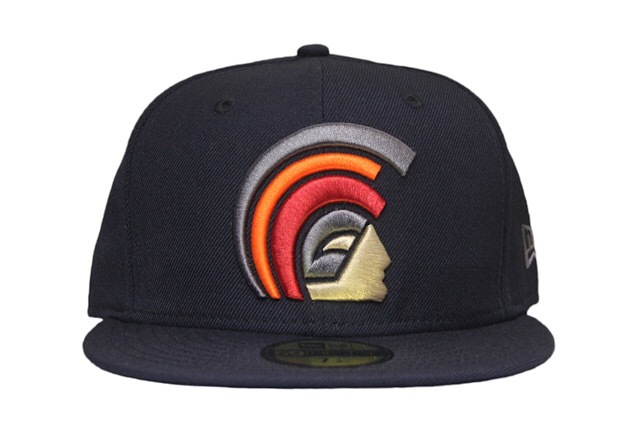 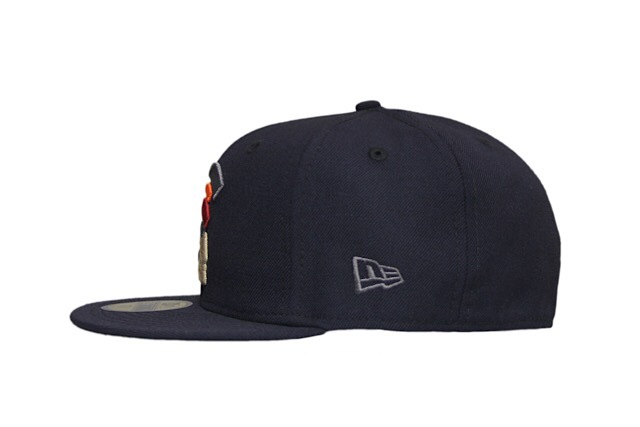 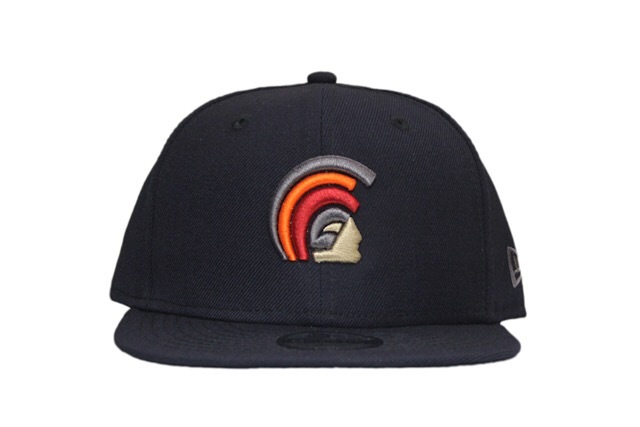 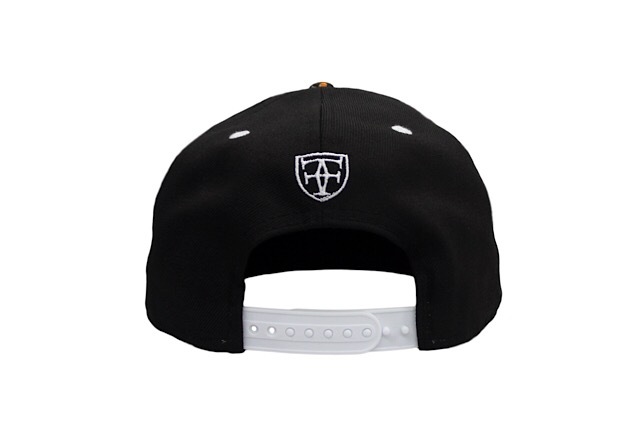 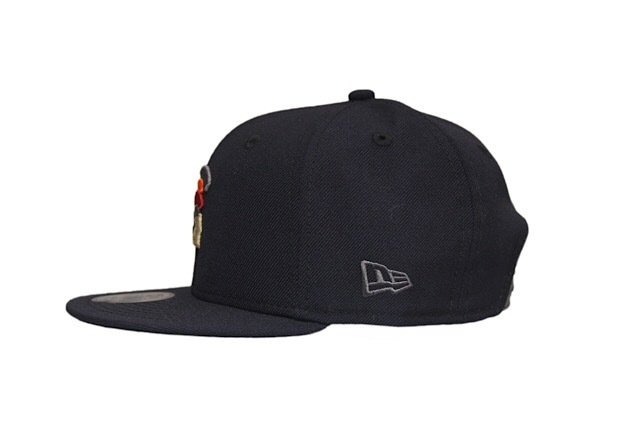 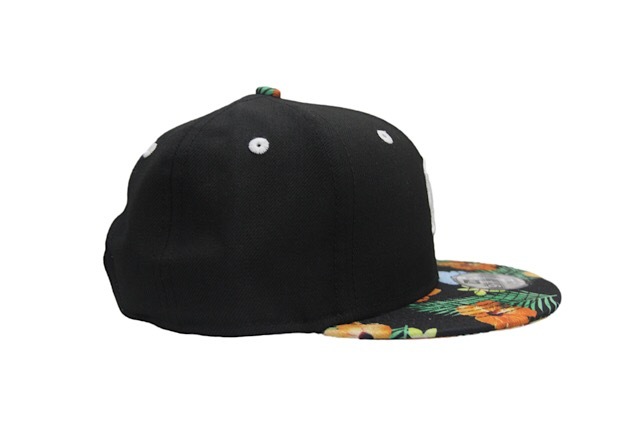 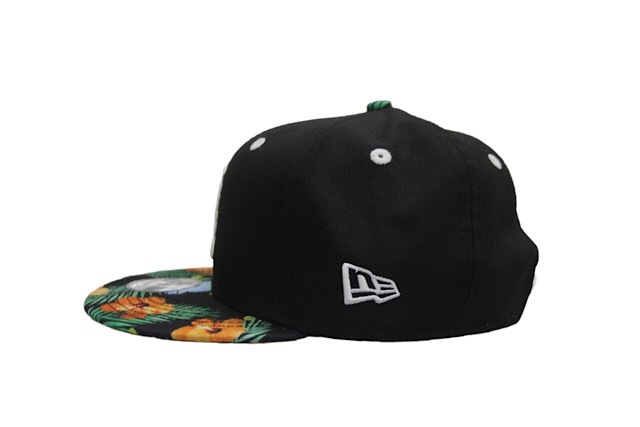 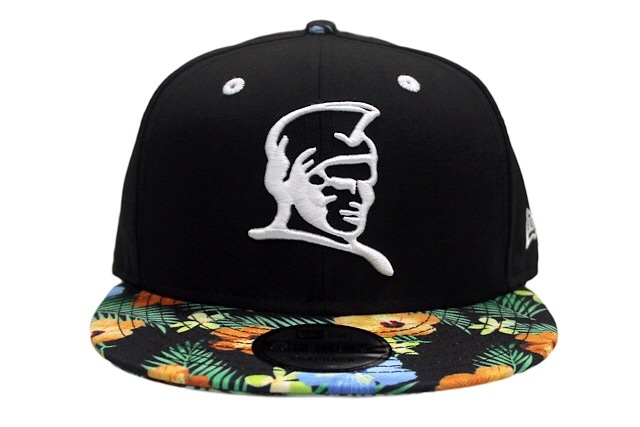 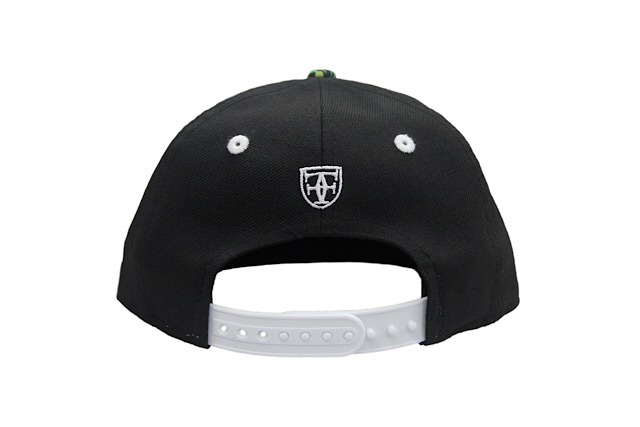 The Kamehameha snapback and keiki Kamehameha snapback both feature the same black crown, white embroidery and snap enclosure (including a throwback crest on the back), and new Tropical Floral pattern on the visor. 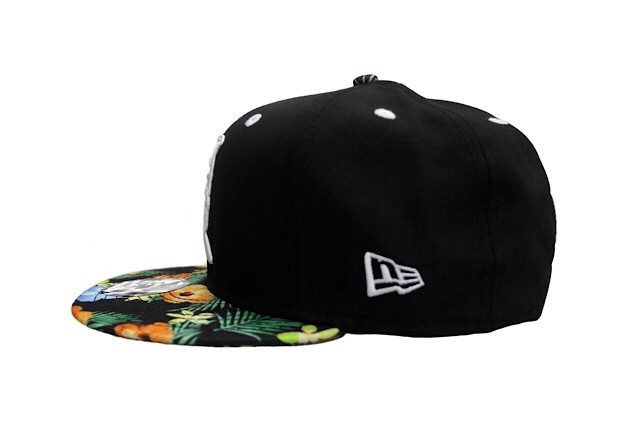 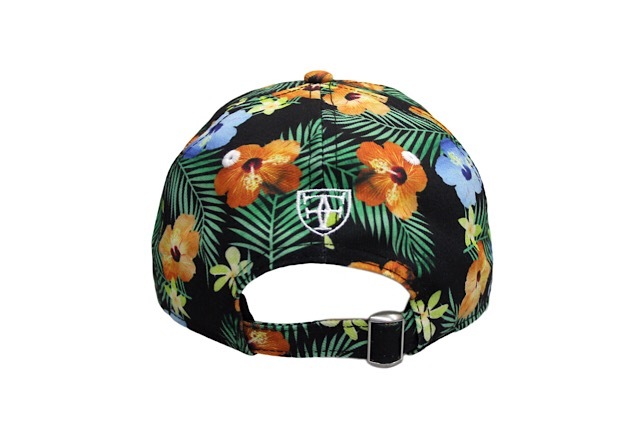 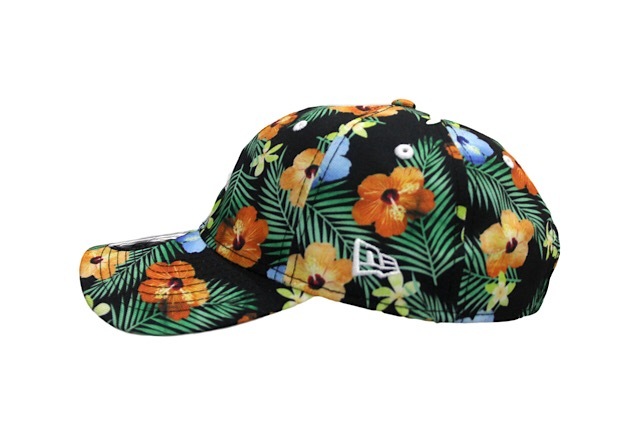 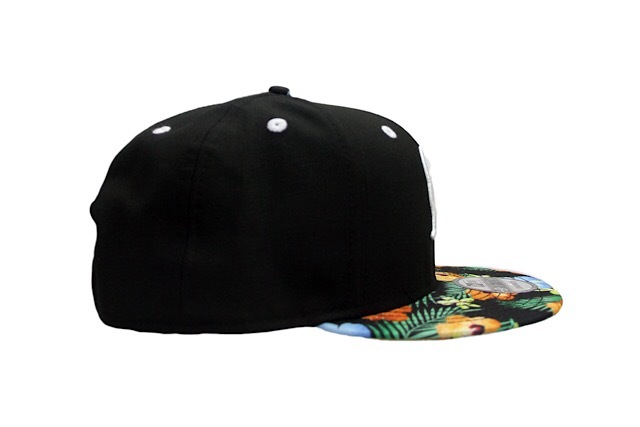 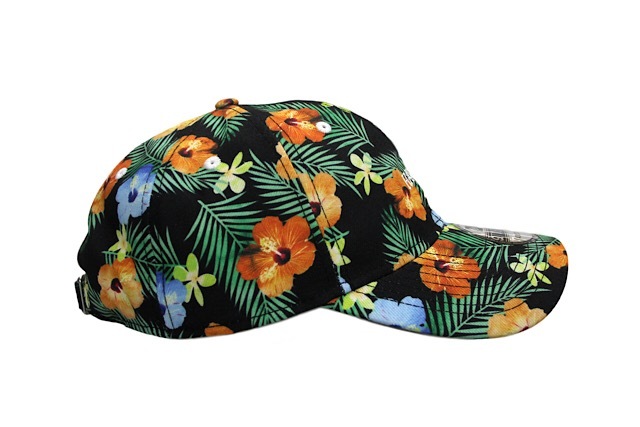 The ʻĀina 9TWENTY curved visor strapback features white embroidery atop an all-over Tropical Floral pattern. 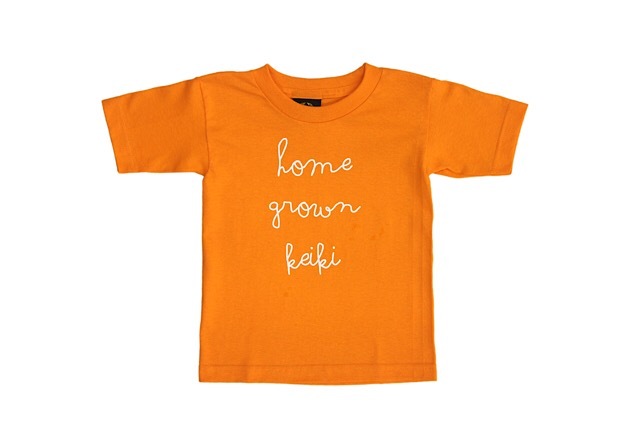 The Relax tee returns with teal and blush print on a black tee, while the keiki Home Grown Keiki tee features white print on an orange tee, and comes in toddler, juvenile, and youth sizes (2T-4T, 6J, 7J, XS, S).